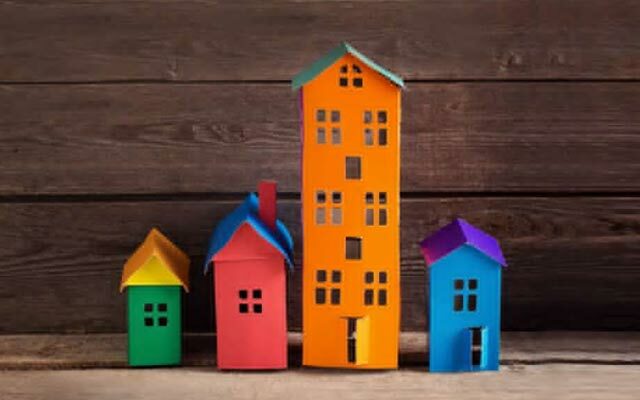 The investors in property portal IndiaHomes are in active talks to sell the firm to Housing.com, according to three people aware of the development, after prolonged talks with IndiaProperty fell apart over revenue recognition concerns. Helion Venture Partners LLC Housing.com India World Technologies Pvt Ltd Locon Solutions Pvt. Ltd.